This unique Danish designed small red paddle is a true masterpiece. 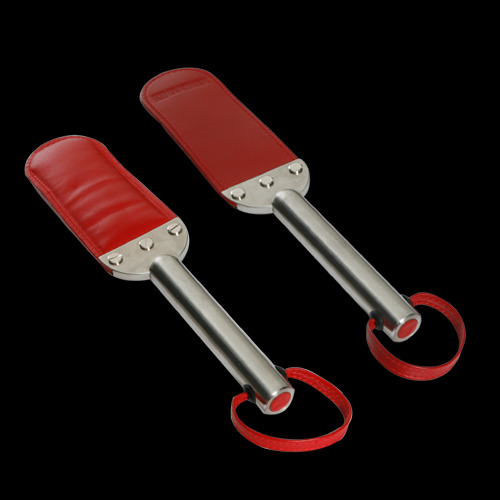 This beautiful paddle has one soft and one hard side made of the strongest cowleather combined with top quality stainless steel. 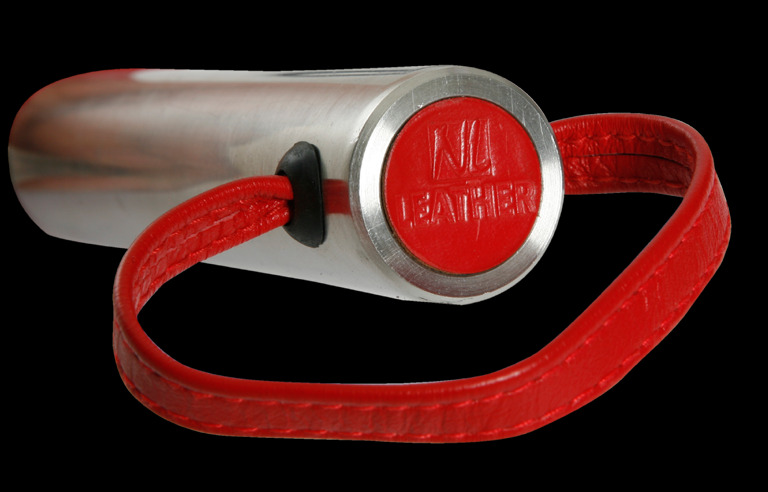 The finishing touch is breathtaking!If you want the best think NLleather. all of our paddles are handmade in Holland.